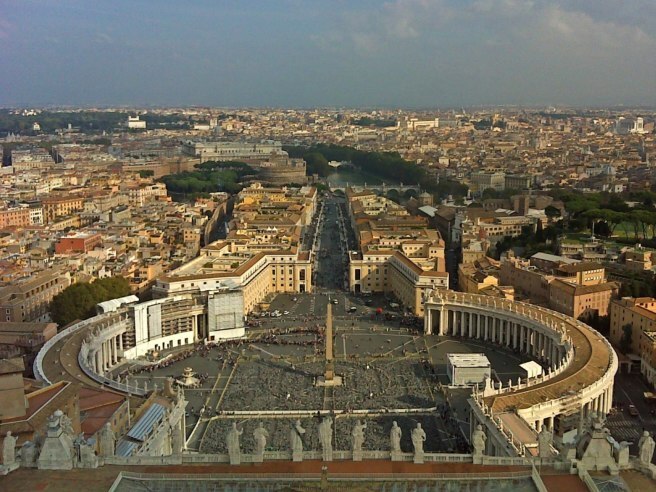 Vatican City is the smallest country in the world. With only 100 acres of land, this tiny monarchy’s influence has been huge—the Pope and the Catholic Church once ruled Europe. This influence is reflected today in the over 900 ornate churches which remain. 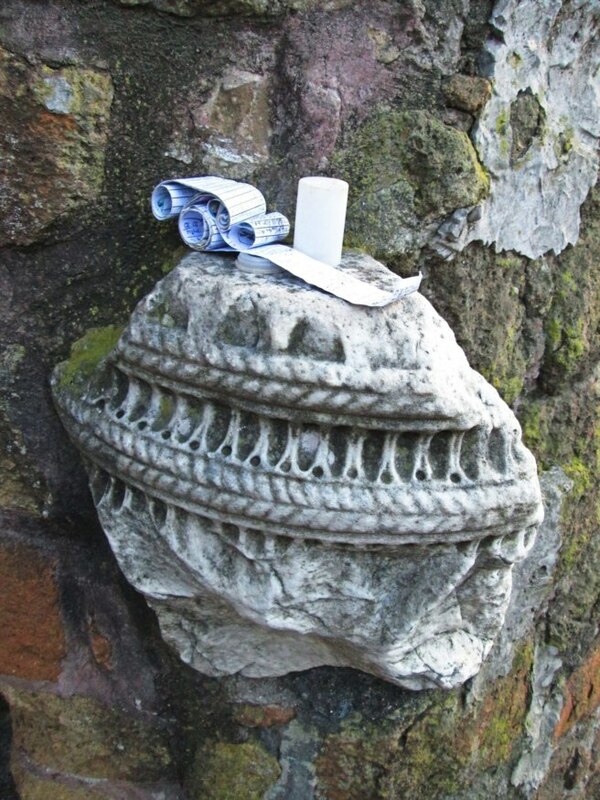 If you visit Rome, we recommend visiting these churches to help you solve the architectural mystery of this Geocache of the Week: Eyes Up. The view from St. Peter’s. Image by Ernschdla. 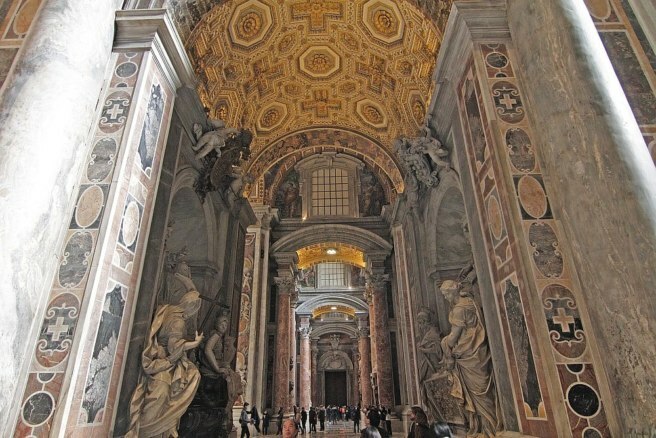 This Mystery Cache’s posted coordinates are located in the Vatican City, and the cache takes you on a whirlwind tour through the churches of Rome. You won’t just be focused on tombs, altars, or crosses. Cache owners soratte and nemrodek chose the most distinctive and breathtaking feature of these churches to focus on: their domes. Which dome is this? You’ll have to go to Rome to find out! Image by Titus Adduxas. 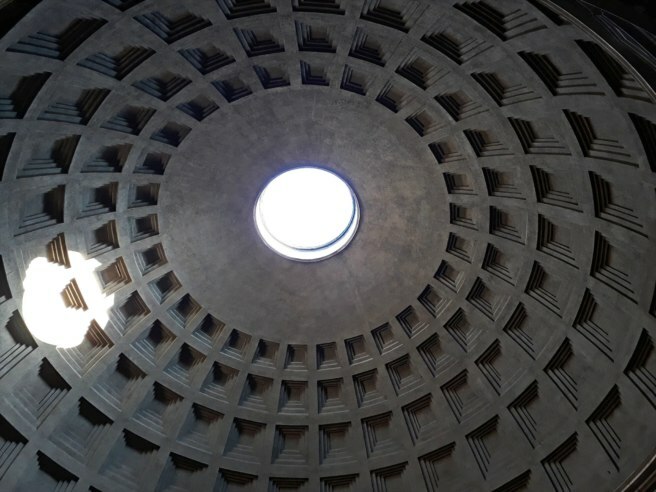 Domed structures appeared in Rome around the time of the Pantheon, about 100 CE, and came back into vogue during the sixteenth and seventeenth centuries. The ancient dome of the Pantheon is open to the elements. Image by G-D-Gecko. 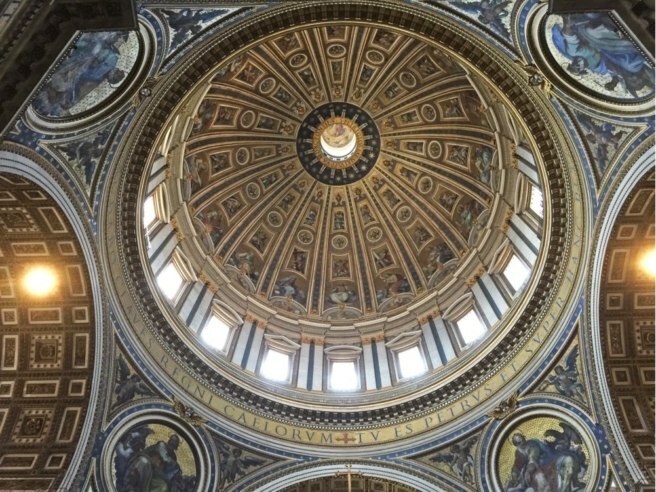 Each Roman church has an architecturally unique dome, creating a dastardly puzzle solved only by visiting the churches themselves. Not a dome, but still very impressive! Image by .Barkley. Though the puzzle may be hard, the cache owners are kind: they provide a puzzle key that limits the possible churches for cachers to visit. Once you correctly identify all the churches, the final coordinates are revealed, and you will earn your well-deserved smiley. Ground zero. Image by technetium. Now if only someone would make a Mystery Cache tour of the gelaterie of Rome!